The New Forest is extremely well positioned between Southampton, Salisbury and Bournemouth and with the multiple attractions the forest offers as well as Winchester being close by you are never short of things of see and do. The New Forest is a National Park where residents livestock are free to graze, this gives the forest a very different and relaxed feel making it an ideal holiday location. 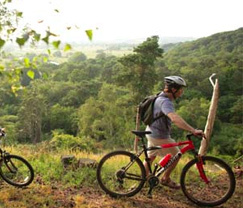 There are many attractions within the forest, for those of you that are feeling energetic you have the opportunity to undertake a wide range of activities such as cycling, kayaking, horse riding, walking, archery and yachting. For those of you who prefer to take things a little more steadily on your travels there are also a number of high end hotels offering spa treatments and gourmet dining. Within the forest you will come across many quintessentially English villages and plenty of country pubs where muddy dogs and wellington boots are welcome. Beaulieu is a must see when visiting the New Forest as not only is it a beautiful village but it also has so much to see and do including the Beaulieu Palace, Abbey and Motor Museum. 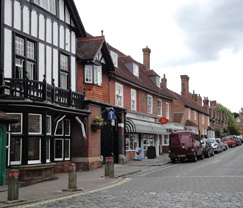 There are numerous walks in Beaulieu and the surrounding area one of which will take you from the village centre along the river to Bucklers Hard an old shipbuilding village. To reward yourself after a walk there are also numerous places to indulge in a well-earned cream tea or something more substantial. 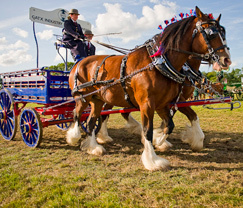 The New Forest and Hampshire County Show is held every July in Brockenhurst. At the show you can see heavy horses, sheep dogs, show ring displays, arts and crafts and even a Shetland Pony Grand National!